As a first generation American, Andrea's driving force is to help her clients achieve the American dream of home ownership and wealth through real estate. Andrea is passionate about the needs and goals of her clients and specializes in bringing peace of mind to fist time home buyers as well as create aggressive strategies for home sellers who have previously struggled with selling their homes on their own or with another agent. With her previous career being in the political industry, she has found her negotiation skills have transferred to serve her clients very well! She continues to dedicate a high-level commitment to her real estate education, having been mentored and coached by several of the most highly acclaimed real estate professionals in the industry. 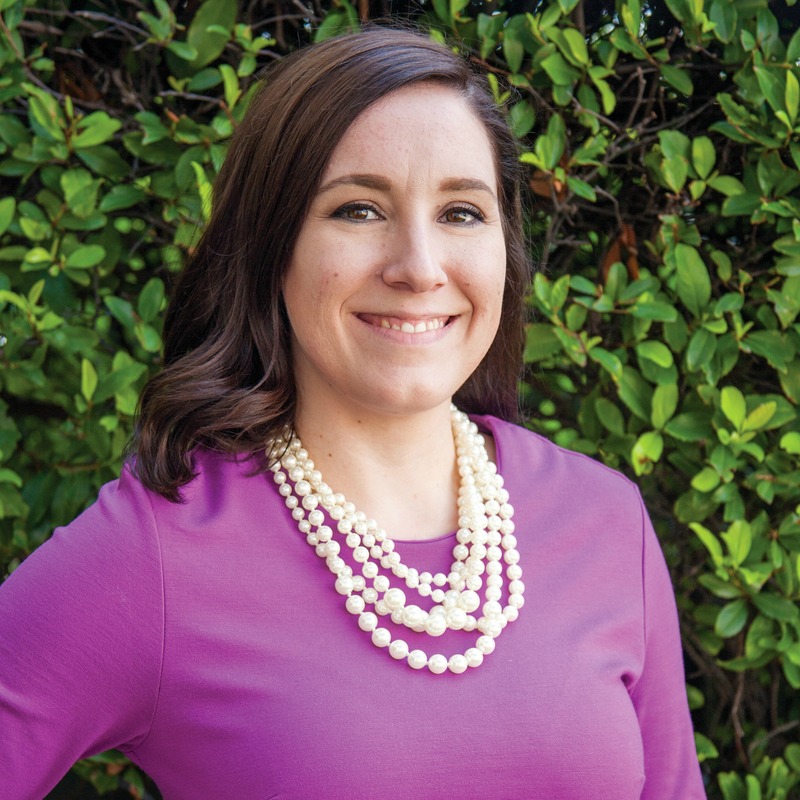 In her spare time, Andrea enjoys spending time with her wonderful family, reading, attending UT sporting events, and serving her community through numerous efforts. She and her family are members of Shoreline Church in North Austin.